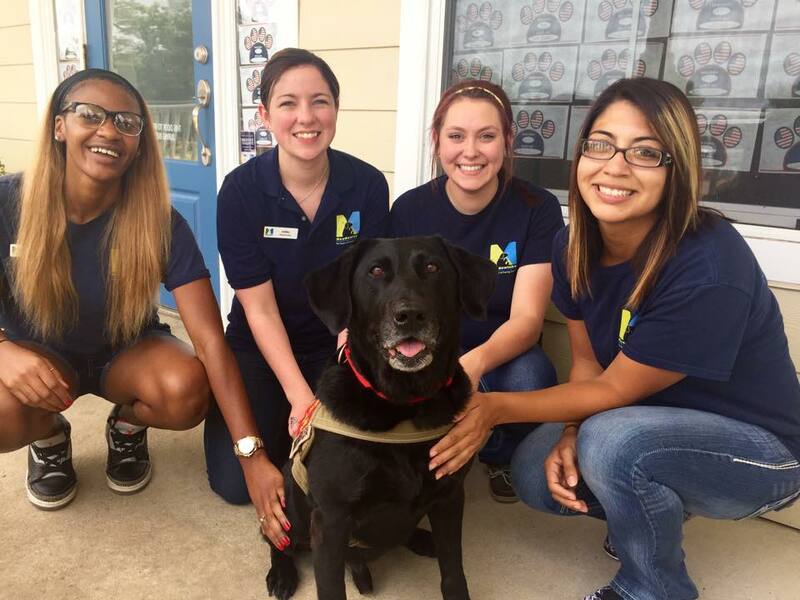 Meet Military Ward Dog, Oreo! Come out and Meet Military War Dog, Oreo! Oreo is a Retired United States Military Working Dog (MWD). His ID is L514 and he was attached to the United States Marine Corps during his time in Iraq. Oreo is an Explosives Detection Dog. Oreo can detect over 10 types of explosive compounds! Oreo was deployed during Operation Enduring Freedom to an undisclosed location in Iraq where he searched for IED’s. Due to the heat and stress of battle, Oreo developed PTSD that manifested in physical problems that required surgery and at one point he was almost euthanized. Oreo was retired early due to the health issues mentioned. MissionK9Rescue became aware of Oreo’s situation and decided to step in to assist in finding Oreo his forever home!